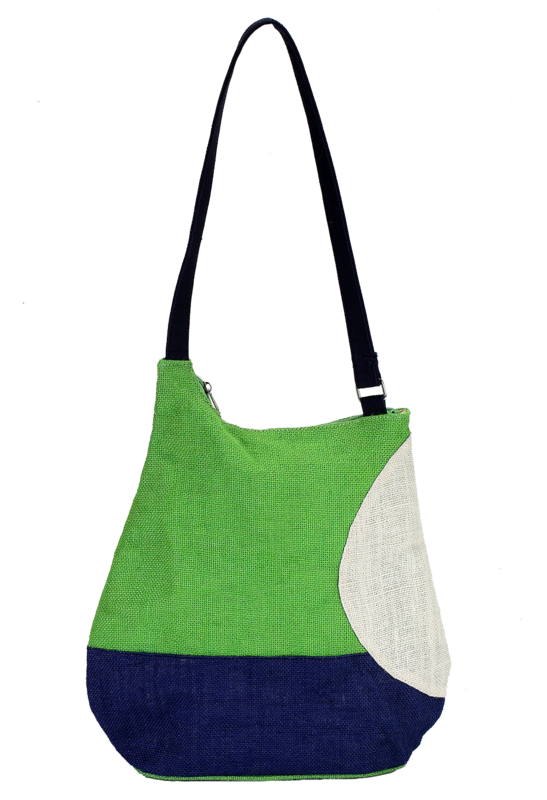 These bags are classified as fashion bags, in which you will discover two distinctive bags having separate designs with black and white strap handles. 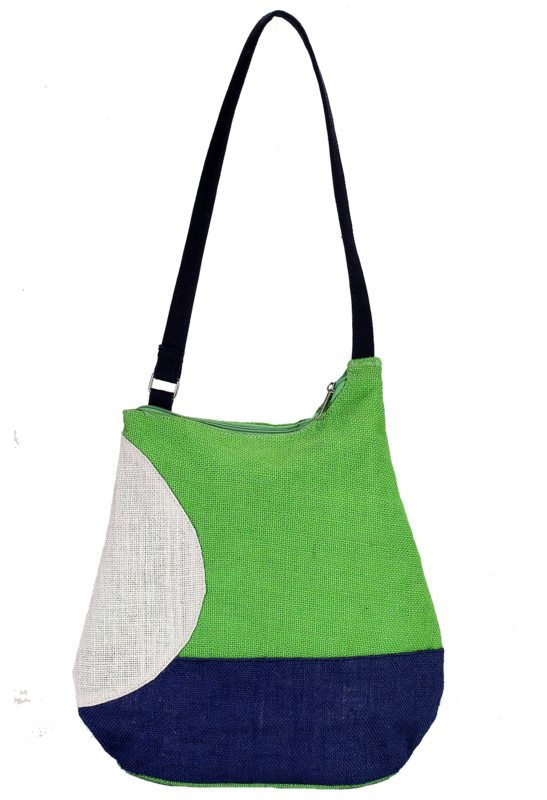 Further, these cotton bags give a multi color design with contrasting colors that too makes a unique fashion. Even the size of the product differs in which one bag has 31 cm height, 39 cm width and 13 cm depth, whereas the other product has 36 cm height, 36 cm width and 12 cm depth. 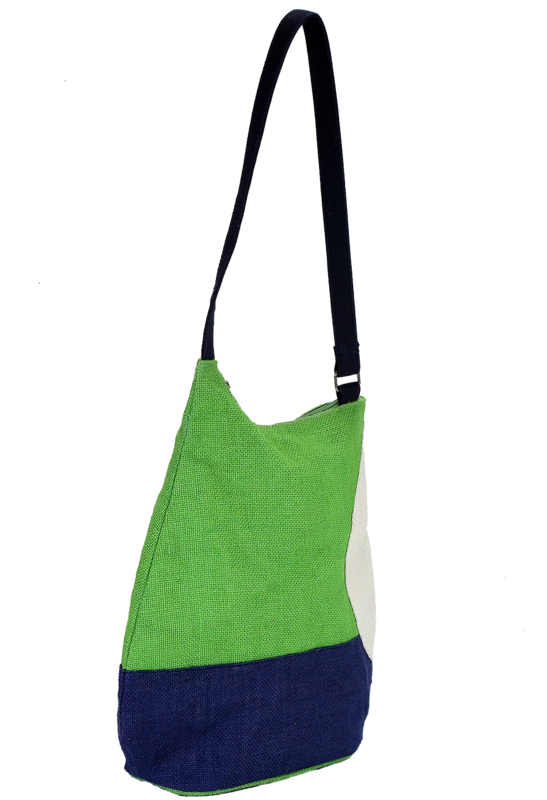 These reusable bags are your ideal companion as you can carry the bag as a shoulder bag and tote as well.